Miss Muffet has been really interested in ballet since we watched a video of The Nutcracker just before Christmas. 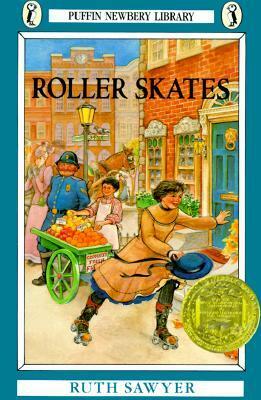 This had led to us reading a variety of ballet-themed books recently, including picture book versions of Swan Lake, The Royal Book of Ballet, Bea at Ballet, and Angelina Ballerina. Angelina Ballerina has become a particular favorite, and Miss Muffet can often be heard "reading" the book aloud to herself at quiet time. Miss Muffet has also really been enjoying Bob, Not Bob! 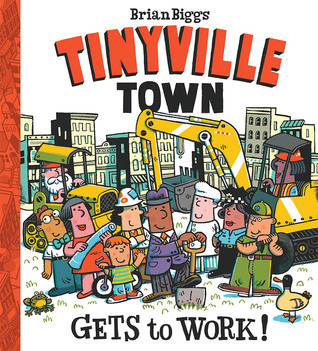 by Liz Garton Scanlon and Audrey Vernick, illustrated by Matthew Cordell. 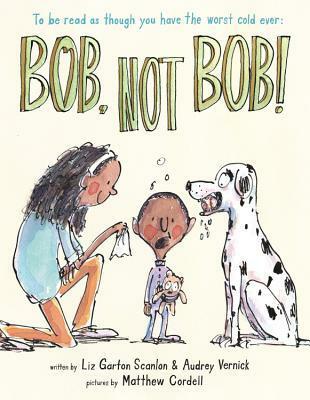 This is a new picture book about a boy with a cold who keeps calling for his mother, but because his nose is stuffy, his dog, Bob, comes instead. I really struggle with reading this book aloud, and I don't think I would ever feel confident enough to share it in storytime, but Miss Muffet thinks it is hilarious. It's another title that has been in her pile for quiet time and many afternoons, I hear her laughing and calling out "Bob, not Bob!" in her best nasal voice. This is definitely not a book I would have guessed a three-year-old would understand or appreciate, but clearly I was mistaken. I was surprised just the other day, too, when Miss Muffet read a word! We were reading Blackberry Ramble by Thacher Hurd, on the last page of which Baby Mouse falls asleep. The word "Zzzzz" appeared on the page, but I usually make a snoring sound instead of reading it phonetically. On this particular reading, though, Miss Muffet pointed to the long string of Z's and read it right out loud! We still have a lot of letter sounds to work through before she is ready to really start reading, but she definitely felt a great sense of pride in herself and it was really fun to see her surprise herself by truly reading for the first time. Little Bo Peep has taken a liking to walking around the house with small books. She prefers either the Gossie series (which she calls "Gah!") or the Little Miss and Mr. Men books. We can't leave her alone with these, as she shreds paper pages, but if she can be supervised, she prefers to have at least one of these in hand at all times. She will occasionally tolerate someone reading a Gossie book to her, but so far the Little Miss/Mr. Men titles are just for show. 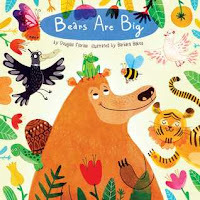 We received a couple of new board books from Little Bee Books that were published at the beginning of this month: Flamingos Fly and Bears are Big, both by Douglas Florian. Bo Peep has mainly been using board books as objects to throw out of the playpen when she is tired of being in there, but she did seem to like both of these books when we first read them. I didn't think they were quite as strong as Florian's Leap, Frog, Leap!, which is part of the same series, but I love the colorful artwork, and I think both of these new titles would work nicely in a baby or toddler story time. The only book Bo Peep listens to with any regularity is The Babies on the Bus by Karen Katz. She does the hand motions for many of the verses, and if I leave out the word "town" at the end of each verse, she will fill it in. 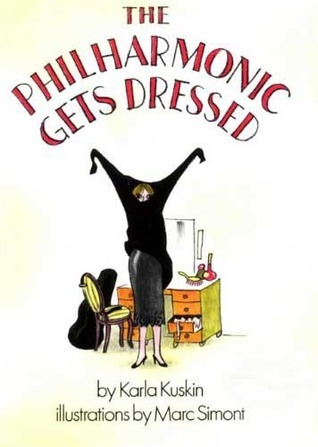 She typically loves Katz's artwork, but this is the only book of hers that has been singled out as a favorite. Finally, we had a Valentine's Day tea party this month during which we read my childhood favorite, It's Valentine's Day by Jack Prelutsky, as well as other love-themed poems from The Random House Book of Poetry for Children. It was a lot of fun, and it makes me excited for planning some poetry picnics for this spring and summer! Like The Other Side of the Moon, which I reviewed yesterday, This Place Has No Atmosphere is also a middle grade novel set in a moon colony, but with a much more superficial twist. Aurora is a high school student in the year 2057, when people live in malls and schools issue "yeardisks" in place of yearbooks. 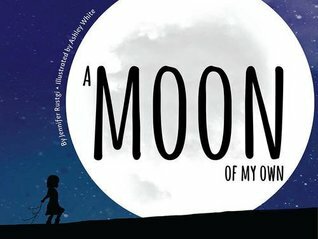 Her parents are successful scientists, and when they are given an opportunity to live and work on the moon for five years they decide to accept it and move Aurora and her sister Starr with them to the moon. Aurora is horrified at the thought of leaving her friends and her boyfriend, and she is sure she will be heading back to Earth in a year to stay with her grandparents. After she and some of the other teens on the moon begin planning a production of Our Town, however, her outlook on moon living begins to change. 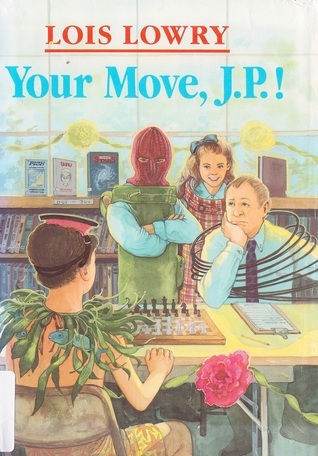 I very distinctly remember finding this book on display in the YA section at my childhood library not long after the librarian (who later became a coworker and a friend!) made me aware that there was a section for middle school and high school readers. I read it several times over a period of several years, and then eventually, it ran its course and I moved on to something else. 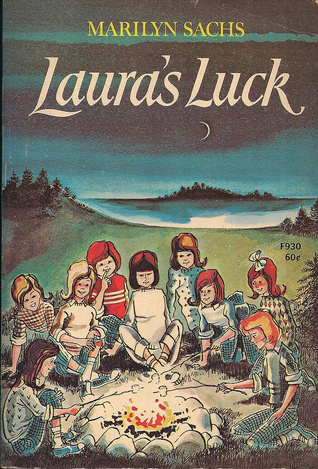 My memory has always been that this was a fast-paced romance novel about a girl who lives in a mall on the moon. Reading the book last week, however, showed me the weakness of my memory. First of all, Aurora does not live in a mall. None of the characters in the story do - not on Earth, and not on the moon. There is some romance, but it's minimal, especially compared with other Danziger books that had a lot of kissing and hand-holding in them. This book has some, but it's not the sole focus. The story itself also dragged. Aurora's concerns seemed so superficial, and the idea of teenagers in a moon colony putting on a play just struck me as ridiculous. 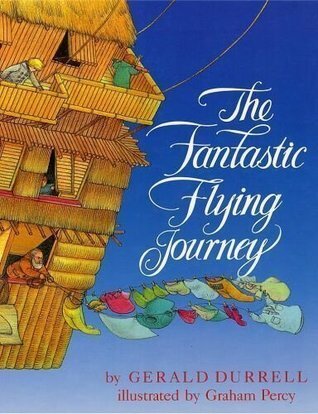 I wish I knew what was so appealing about this book when I was 11 or 12, because it is completely lost on me now. One thing I did notice that went right over my head as a kid were references to fertility drugs. I'm sure I was unaware of any interventions that could help women achieve pregnancy when I was in middle school, but the casual mention of them in this book did give me pause. 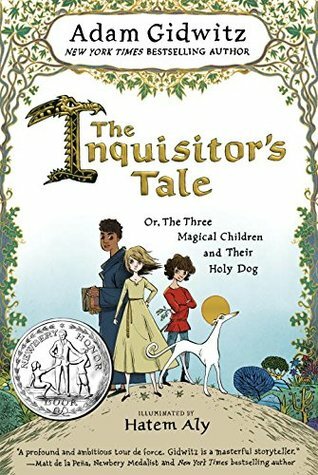 They aren't enough of a plot point for me to feel that the whole book is inappropriate, but I think most Catholic parents would at least want to be aware that these casual references are included in the book. This book is not the kind of thing I'll be rushing to share with my girls anyway, because it just isn't that good, but the author's clear approval of the use of such drugs would be something I'd have to think about if I did plan to have them read the book. Since I first discovered Meriol Trevor, I have been blown away by her books about Catholicism, all of which were inspired by her own conversion. When my husband surprised me with this strange science fiction/fantasy novel of hers, however, I wasn't quite sure I was going to like it. 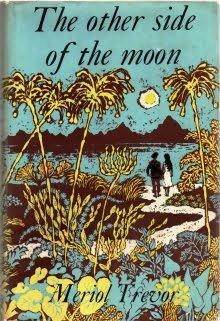 The story, published in 1957, follows a teenage boy named Gil whose brother, Hilary, a botanist, is a member of a crew of scientists who are making an expedition to the moon. Gil is not supposed to go along, but he falls asleep in the crew's ship and inadvertently becomes a stowaway. When Hilary and his colleagues discover Gil, they are not pleased, but they do their best to care for him and keep him busy. When they arrive, the explorers discover that the moon is inhabited by beings a bit like themselves, but who seem to be in greater communion with the Creator than humans on Earth. These beings are plagued by the Enemy, whose followers live in underground cities and seek to bring as many people as possible over to their regimented way of living. When it is revealed that a prophecy may have foretold the coming of these men from Earth, members of the crew react in different ways to their possible destiny. In the early chapters of this book, I had a hard time not laughing at the now-ridiculous way Trevor describes the moon. Within moments of the crew's landing, she has them removing their space gear because it turns out the levels of both oxygen and gravity are the same there as they are on Earth. She depicts a moon that is totally blank and dead on the side that is visible from Earth, but home to vibrant flowers and large cities on the other side. I kept having to remind myself that in 1957 the moon landing was still 12 years away, and that the moon must have been something of a blank canvas for the writer's imagination prior to astronauts actually visiting it in person. Despite what we now know to be gross inaccuracies about what the surface of the moon is actually like, however, this book was really engaging. The events of the story could probably have been said to happen on any planet, since there is no real scientific basis to the way the moon is described, but the setting matters much less than the plot and its themes. Trevor explores a question I have discussed with my dad in the past - what if there is another civilization out there in the universe, with people also created in God's image and likeness, but who do not have original sin? This book doesn't exactly spell out the spiritual state of the moon's inhabitants, but it implies repeatedly that they have a closer and more meaningful relationship to God than we have on Earth, and that they are not plagued by the same problems as Earth's humans. Trevor's depiction of evil is also very powerful, and subtle, which gives the reader a lot to think about and figure out. I predicted that this book would be similar to Madeleine L'Engle's novels, and I wasn't entirely wrong. It did have moments that felt very similar to things that happen in An Acceptable Time or Many Waters, only Trevor's characters travel through space rather than time. I think the writing in The Other Side of the Moon was far superior to either of those books, and the mythology was more explicitly Catholic rather than generically Christian, but the comparison is definitely there. The quest aspect of the book, and the idea that a seemingly unworthy outsider needs to be the one to save the day also sometimes made me think about Tolkien, but Tolkien's books are much deeper and explore many more aspects of the battle between good and evil than this one does. I much prefer Trevor's stories of conversion, but I'm glad to have read this as well. It gave me some insight into how the world once imagined the moon, and it gave me a vastly different reading experience than what I would typically seek out on my own. 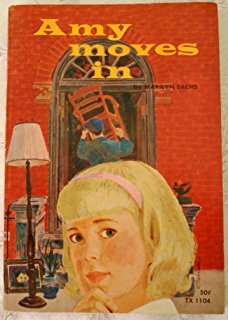 When Marilyn Sachs passed away at the beginning of January, I was reminded immediately of how much I enjoyed her 1968 children's novel, Veronica Ganz. Back in 2015, when I reviewed the book, I wrote that it was "refreshingly unburdened by the contemporary notion that every book is poised to make or break the reader’s entire childhood by its portrayal of unpleasant happenings." 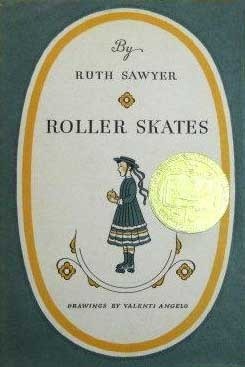 I appreciated the book so much because it told the truth about how kids sometimes behave, and it treated the negative aspects of life as ordinary, run-of-the-mill occurrences that happen to everyone, and not as terrible tragedies that ruin kids' lives forever, or that must be overcome with the help of Very Special Adults. As I read through the three books in Sachs's Amy and Laura series, I felt that same sense that Sachs wished to present the truth to her audience, without exaggerations that make life seem better or worse than it is. In Amy Moves In, Amy Stern struggles to fit in after her family moves to a new neighborhood. She tries to befriend an interesting girl in her class at school, and though this girl turns out to be a bully, Amy is afraid of what her classmates would do if she pursued a friendship with someone more worthy, but much less popular. When her mother is involved in a serious accident and must stay in the hospital for a prolonged period of time, things get more difficult for Amy, as the family adjusts to life with Aunt Minnie, who runs a household much differently than Mama. 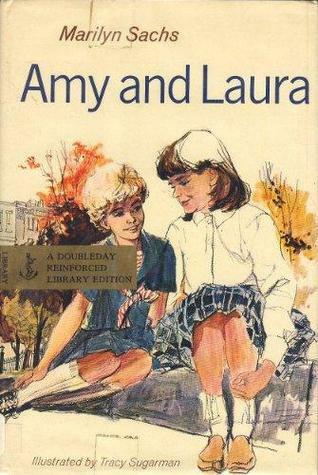 In Laura's Luck, both Amy and Laura are sent to summer camp so their aunt can have a vacation from caring for them before their mother is released from the hospital in September. Laura, who is bookish and unskilled at sports, is not happy about going to camp, and her first few nights are absolutely miserable. After a stint in the infirmary with a sprained ankle and a friendly nurse for companionship, Laura comes out with a better attitude and a new cabin assignment to help ease her adjustment. As she works to become a valued member of her cabin, Laura also begins to see the value in camp. Finally, Amy and Laura sees the Stern family piecing their lives back together after Mama finally returns home. The girls are sad to see their mother confined to a wheelchair, and their father has insisted they do nothing to cause their mother any displeasure at all, including arguing in the house or participating in activities at school of which she would not approve. What stands out to me in all three of these books is Sachs's honesty and sincerity about the triumphs and tribulations of Amy's and Laura's lives. Her stories do not feel manufactured, and they do not manipulate the reader toward having any particular emotion or learning any particular lesson. Rather, Sachs present the events of everyday life the way they really happen - randomly, unpredictably, inconveniently - and her characters react reasonably and realistically. Because the characters are so believable, the reader is completely invested in the fate of both girls from the moment they are first introduced, and after a while, the plot almost doesn't matter, because the appeal of the stories is simply spending time with the characters. Though Amy and Laura are frequently at odds with one another, the reader is always sympathetic to both sisters, because Sachs allows full access to their thoughts and motivations and gives each character a balance of good and bad qualities. I was surprised when I read Veronica Ganz to learn that it is set in the 1940s, and that fact was even less obvious in these books. Veronica actually appears in Amy and Laura (as a cause of trouble for Laura in her new post as hall monitor), so it's clearly meant to be the same time period, but there are very few details dating the books to the 40s specifically. In fact, so many aspects of the stories feel timeless, or at the very least more modern than the 1940s. 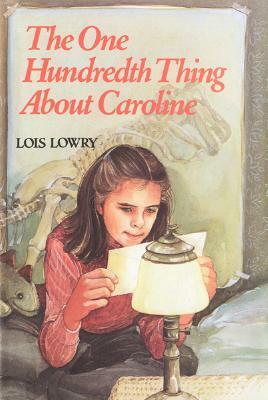 Some of this is probably because of the writing style, which matches other books for kids from the 1960s and 1970s, but I think some of it is also because the characters' emotions are so real and therefore so relatable for kids from every generation. This is a great vintage series for realistic fiction lovers, and a wonderful portrait of the complicated relationships between sisters. It is one I will recommend without hesitation to my own girls in a few years! 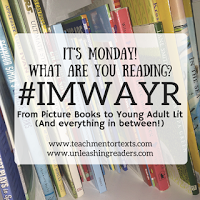 Here are the latest titles I have read for the Picture Book Reading Challenge. These books fulfill #15 a book about feelings, expressing feelings (I Love You: A Rebus Poem), #16 a book with a twist (unexpected) ending (Friend or Foe? 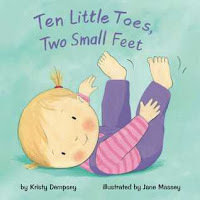 ), #17 a book about pets (cats, dogs, fish) (A Small Thing... but Big), #90 a book about science or math (Discovering Trees), and #102 a book about babies (Ten Little Toes, Two Small Feet). 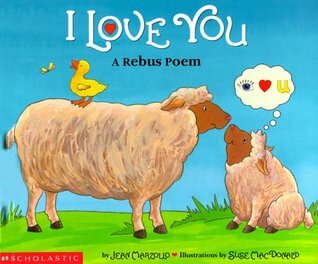 I placed this book on hold at the library because Miss Muffet is really into rebuses and because I was planning a Valentine's Day story time about love, hugs, and kisses. 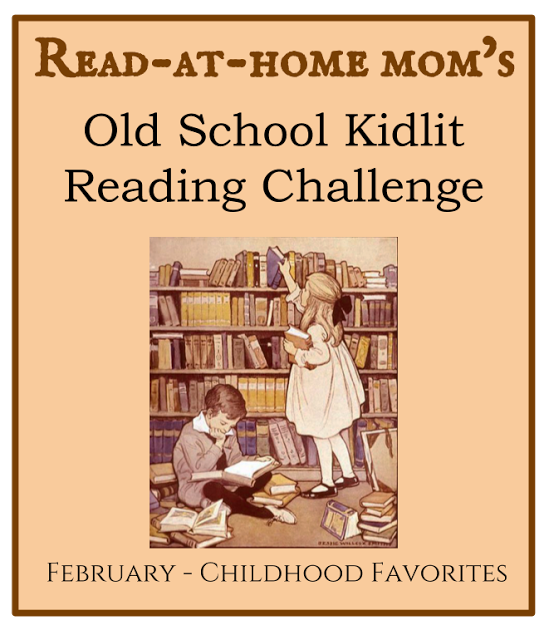 It turned out to be the perfect choice for Miss Muffet, who can pretty much read the book on her own after only hearing it a couple of times. 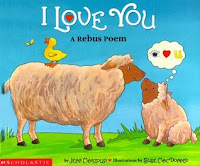 Even for kids who can't read rebuses yet, it's a very sweet, but not-too-mushy book about love. 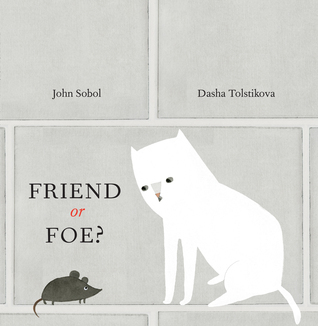 This is an odd little book about a cat and mouse who only ever see each other from afar. Each of them wonders whether the other is a friend or a foe, but when each one gets the courage to go find out, they just end up switching places. 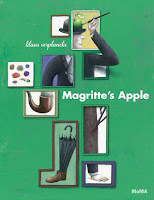 The illustration are interesting, but unusual, and the story left me with an unsettled feeling. It would be interesting to talk about with elementary school kids who might be able to understand the "missed connection" storyline, but I thought it would go right over Miss Muffet's head and chose not to share it with her. 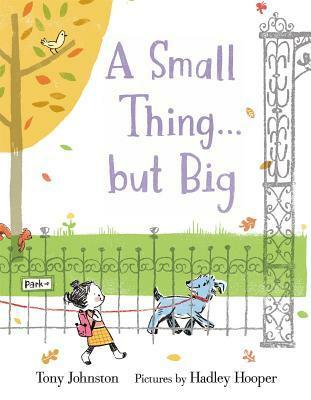 In this book, Lizzie and her mom go to the park, where they run into an older gentleman and his dog, Cecile. Lizzie is afraid of dogs, but as she and Cecile get to know each other on a walk around the park with the old man, she becomes more comfortable. It's a small thing, but a big deal for Lizzie. 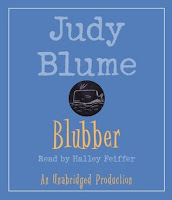 I love that this book focuses on a friendship between a young girl and a friendly older neighbor, and that the mother is comfortingly present in the pictures, but not overprotective. The cheery color palette of the illustrations made me think of spring, and though I do not necessarily believe, as the book says, that "all dogs are good if you give them a chance" I think it is overall a great story for helping kids overcome a fear of dogs. 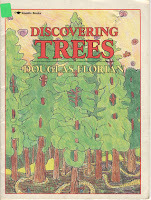 This nonfiction picture book provides information about the bark, trunks, leaves, and roots of different types of trees. 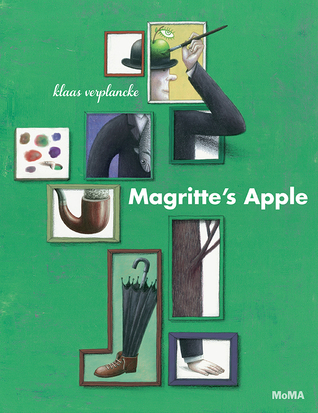 Though some of the facts mentioned in the book went over Miss Muffet's head, she loved the pictures and seemed fascinated by all there is to know about trees. 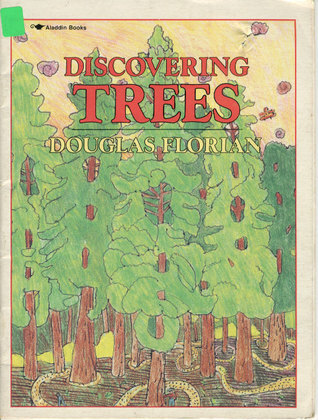 Though I primarily think of Douglas Florian as a poet, I have been impressed by some of his nonfiction prose works, and this is the best I have read so far. I chose this book at the library because Little Bo Peep loves babies, and because it reminded me of Baby Parade by Rebecca O'Connell (and also because we are fans of Little Bee Books). The brightly colored pictures of babies showing their toes instantly appealed to Bo Peep, and she wanted to read it over and over again at nap time. We read the book so many times, Bo Peep now knows how to say "toes!" and point to her own feet. It's not quite as good as the O'Connell book, but it would be a lot of fun for a baby story time. Both of my kids were sick this week, so I didn't read quite as much as I normally do. We went to the library yesterday, so that will probably change this week. I finished two adult books this week and started two others. I finally got to the end of Coughing in Ink, and it was well worth the time it took for me to absorb everything. This book really spoke to my own negative experiences in academia, and it also helped me to clarify my thinking about the current state of higher education, even though the book was published before I was even a year old. 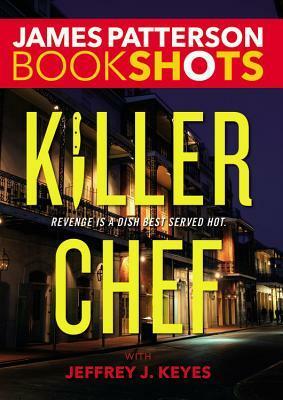 I also read Killer Chef, one of James Patterson's Book Shots titles, and enjoyed it much more than the romance novel from that series that I read a couple of weeks ago. I like the idea of a detective who also runs a food truck, and I actually thought the mystery was a lot more "cozy" than I normally expect from Patterson. 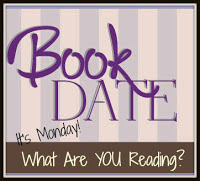 The books I started were a cozy mystery, Murder of a Sweet Old Lady by Denise Swanson, which has a lot of of good family drama that I'm really enjoying and Lois Lenski: Storycatcher by Bobbie Malone, which I can't really weight in on yet since I've read just 15 pages. I'm hoping to get to all four before they are due back at the library, even though I have a chapter deadline for my own book coming up in a month. It was a slow week for reading children's books. 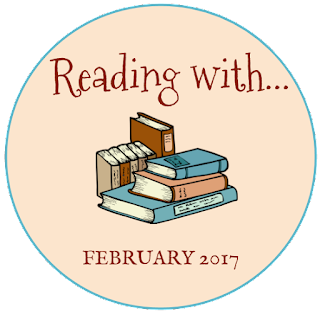 I read a ton of picture books, some of which will be reviewed here on the blog in the coming weeks, but I didn't make much progress in the longer books I have going. 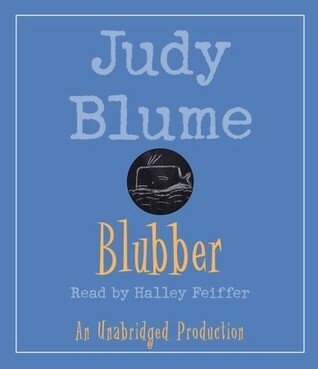 The only thing I finished was a beginning chapter book, Skunked from the Calpurnia Tate, Girl Vet series. It was okay, but nothing I especially feel like raving about. I'm still reading Roller Skates, and one night, I randomly started reading my ARC of Cloud and Wallfish and found myself becoming really engrossed in that as well, so both of those are on my immediate to-read list. I also need to finish The Fantastic Flying Journey and This Place Has no Atmosphere, which I want to review for Old School Kidlit. 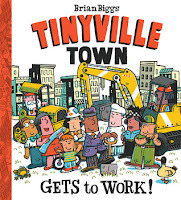 Looking ahead, I also have an ARC of Fred Bowen's newest book, which Peachtree Publishers sent me this week along with a couple of unbound picture book galleys. 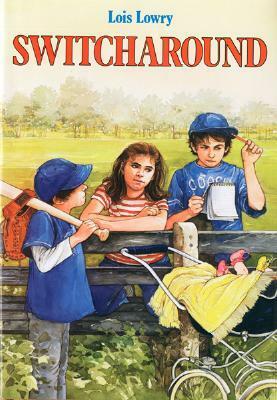 I'm itching for a newer middle grade novel to read, but nothing at the library appealed to me at all. Maybe next time. This story, about an poor, prideful woman whom everyone believes is rich and mean once again reminded me of Flannery O'Connor. Old Lady Lloyd once had a romantic relationship that fell apart, and when that now-dead lover's daughter moves to town, Old Lady Lloyd becomes desperate to be her benefactor, even going so far as to go without food and sell family heirlooms in order to fund the young woman's deepest desires. Old Lady Lloyd takes no credit for her good deeds, but neither does she admit that she needs help - at least not until she falls seriously ill and may die. 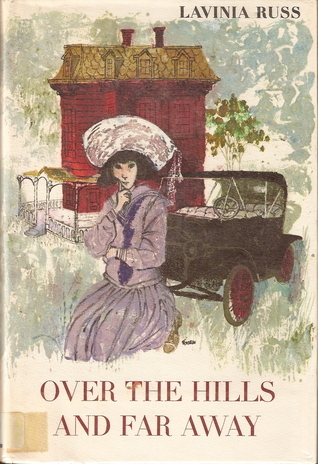 Unlike the rest of the world, I have yet to read Anne of Green Gables, so these stories are my first introduction to L.M. Montgomery, and I am just so impressed with her characters, the spiritual elements of her stories, and the way she ties up her endings. 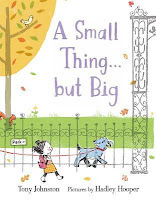 This story teaches a lesson about humility and love, but it is also just a really appealing story about a very real character in whom we can all see a little something of ourselves. I've yet to read any of Dashiell Hammett's novels, even though The Thin Man is one of my favorite movies. I liked the mystery in this story, though it bothered me a little bit that it felt like a somewhat dull accounting of the facts of the case without any real character development or description. I enjoyed seeing how the detective work eventually led to a culprit, but the story didn't make me feel anything, which was an odd sensation. I'm curious whether Hammett's writing style is always this spare, or if the longer works feel a bit more immersive. "A Little Missionary Work" from Kinsey & Me by Sue Grafton (♦5)I was glad to pull another Sue Grafton story so early on just because I love Kinsey and I haven't had time yet to get to V is for Vengeance, which has been sitting on my nightstand since the summer. 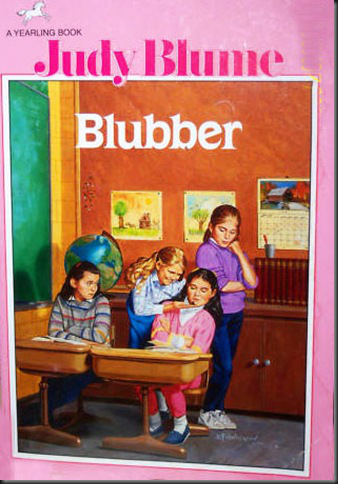 This story was a lot better than "The Lying Game." It involved a kidnapping, a jailbird friend of Kinsey's, a celebrity couple, and a storage unit, and it has a great twist ending. Many of my favorite characters from books, TV, or film are sidekicks. I prefer Ron over Harry and Wilson over House. I've always been more interested in Bess and George than Nancy Drew, and in YA novels, I usually love the quirky best friend more than the protagonist. I've been thinking lately about why this might be, and I've come up with a few reasons. The humor in a novel, show, or film rarely comes from the hero or heroine. Instead, it is the best friend who comes out with witty one-liners, self-deprecating jokes, and jabs at the hero's flaws. The hero often has to come across as strong, silent, and unshakable, but the sidekick can be a bit warmer, a bit more sympathetic, and a bit more human. Few of us will have the opportunity to solve crime, or save the world, or be the Chosen One, but we can all see ourselves in the role of the sidekick, who comes along for the ride and does the best he or she can to support the real center of attention. I think this is why I appreciate Patrick Ness's The Rest of Us Just Live Here so much. Every character is someone who ordinarily stands in the shadow of a powerful protagonist, but Ness brings them all into the spotlight in their own way. Sidekicks also tend to be a lot quirkier than their heroic counterparts. 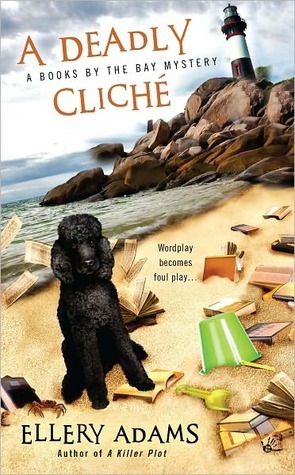 In the Young and Yang series by Kristen Kittscher, for example, the main characters are well-developed, but pretty mainstream. 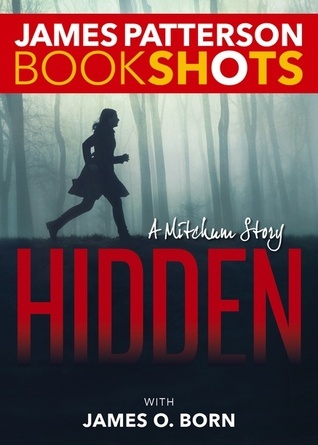 They have their odd obsession with crime solving to set them apart, but otherwise they are pretty average girls. Their friend, Trista Bottoms, however, is not. Trista has a wonderful larger-than-life personality. She has a booming a voice, an unusual style of dress (complete with cargo vest), and an unusually deep knowledge of science and engineering for a middle school girl. In Sarah Dessen's What Happened to Goodbye, there is a similar character, Deb, who is both an outsider who is excluded by her peers and a joiner who involves herself with many different projects and committees in order to combat her loneliness. Heroes and heroines in books tend to have ordinary personalities that make their unique abilities and circumstances stand out all the more, but sidekicks have the freedom to be a bit more colorful. 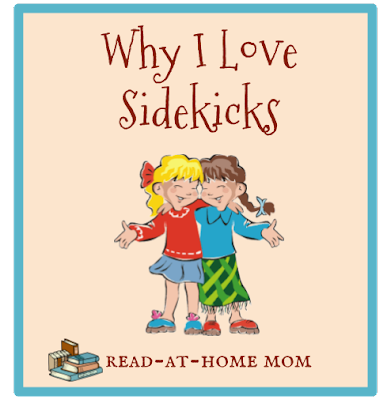 Finally, I love the way a sidekick's relationship to a hero helps readers learn more about what makes the hero tick. In talking with Sam Gamgee, Frodo Baggins is able to share with the reader his true feelings about carrying the ring to Mordor. House, who is otherwise completely cut off from other human beings, allows Wilson, and therefore the viewers, to see his vulnerabilities, which help make him sympathetic. Even in romance novels, the best friend who only appears twice in the book typically highlights a dimension of the hero or heroine that would otherwise be missing. Heroes and their sidekicks also often have wonderful banter, the cleverness and fast pace of which I always enjoy. Who are your favorite fictional sidekicks? What do you love about them?